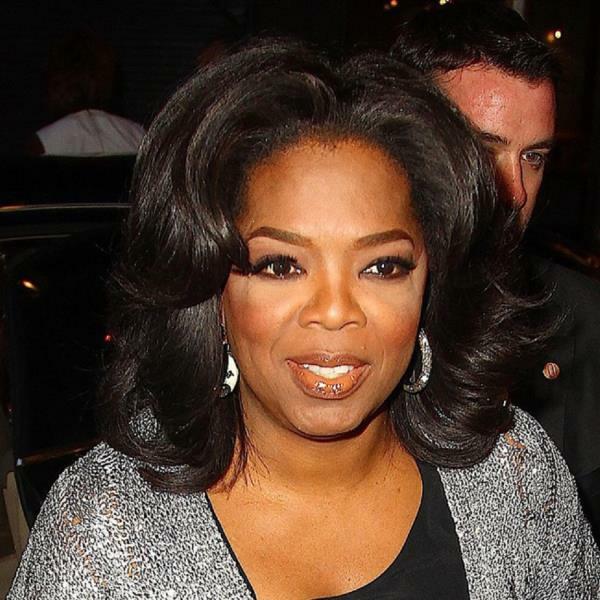 Oprah Winfrey threw a spinning party for her 60th birthday at SoulCycle in West Hollywood. We’d much prefer only cake and bubbly but clearly Oprah Winfrey is on another path! The media mogul threw a spinning party ahead of her 60th birthday. The US chat show queen, who is set to celebrate the milestone on Wednesday, invited 50 of her close friends to join her for a private spin class at SoulCycle in West Hollywood on Friday before they indulged in some tasty sweet treats. A source told People.com: "[There were] no celebs, just her own friends. Oprah was in the best mood. She was smiling and in such a celebratory mood. It seemed like she was having a great time with her friends. "They did a class for 45 minutes, and for about another 45 minutes they all mingled and enjoyed candy, cupcakes and juice. They all wore customised T-shirts that said, 'Happy Birthday Oprah.' "
The Butler actress, who wore bright yellow and grey workout gear, clearly enjoyed her early celebration as she posted a short video clip from the bash on her Instagram page, in which she said: "I just had the best birthday experience ever at SoulCycle. Ride, baby, ride, SoulCycle." The chain of spinning gyms is very popular with celebrities, including Jake Gyllenhaal, Emily Blunt, Bradley Cooper, Katie Holmes, Alec Baldwin, Jonah Hill and Lady Gaga.